Christian Legal Aid supports a network of legal aid clinics across the nation that provide free legal services to those in need. 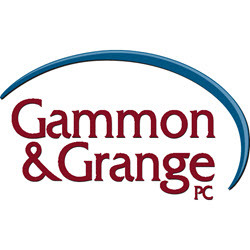 GSA Founder, Chip Grange's law firm in Tyson's VA. Gammon and Grange, P.C. represents all types of nonprofits locally and nationally, partnering with their clients to help them solve legal problems and achieve their goals. 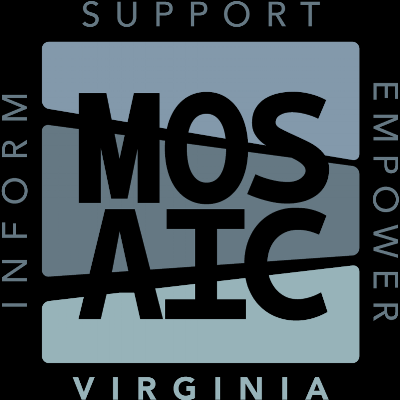 Mosaic is a non-profit medical organization serving women in Virginia facing unplanned pregnancies. all services are offered at no cost. All client information is private and confidential. 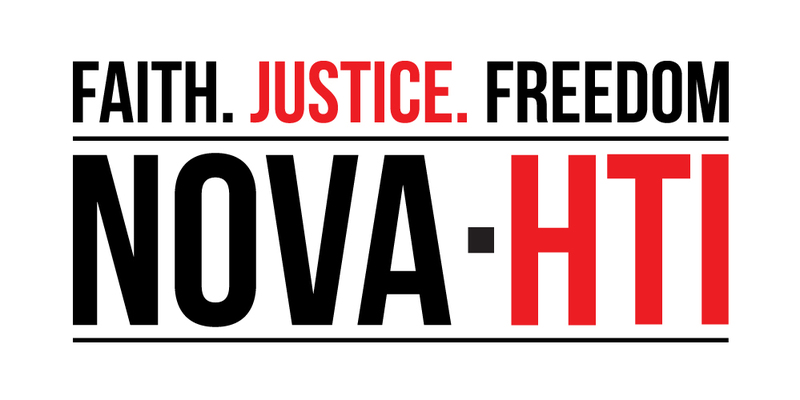 Northern Virginia Human Trafficking Initiative (NOVA -HTI) exists toeradicate human trafficking and restore those impacted through awareness, prayer, partnerships, intervention, and victim services. The Gospel Justice Initiative is a national organization dedicated to engaging Christ followers to serve the legal and spiritual needs of the poor.